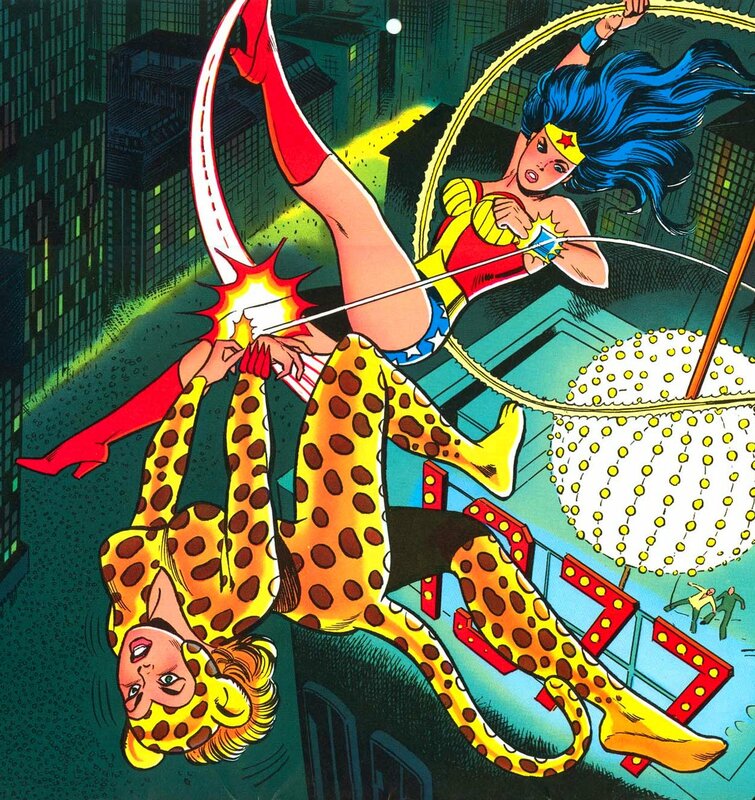 She's Fantastic: Super Friends CHEETAH! 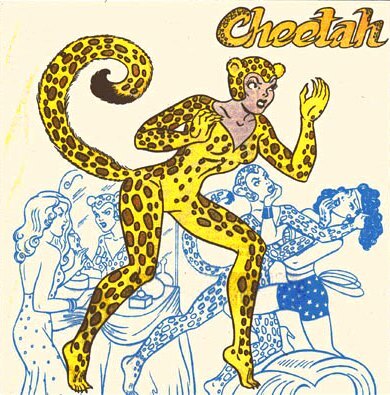 Cheetah is a character who has gone through many transformations since her introduction in 1943. Numerous people, both men and women, have adopted the title over the years- but this earliest incarnation of Priscilla Rich is my favorite. I'm a sucker for retro costumes and she totally fits the bill. 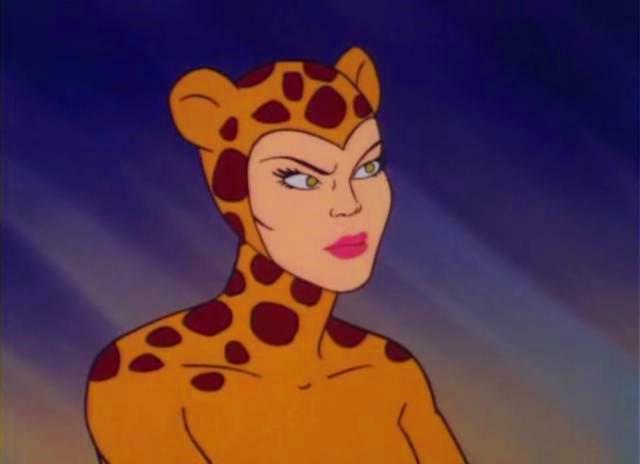 Priscilla's version of Cheetah has fallen out of favor to newer more mystically-feline versions in modern comics, but this classic look still makes appearances in shows like Batman: The Brave and the Bold and videogames like Scribblenauts Unmasked. 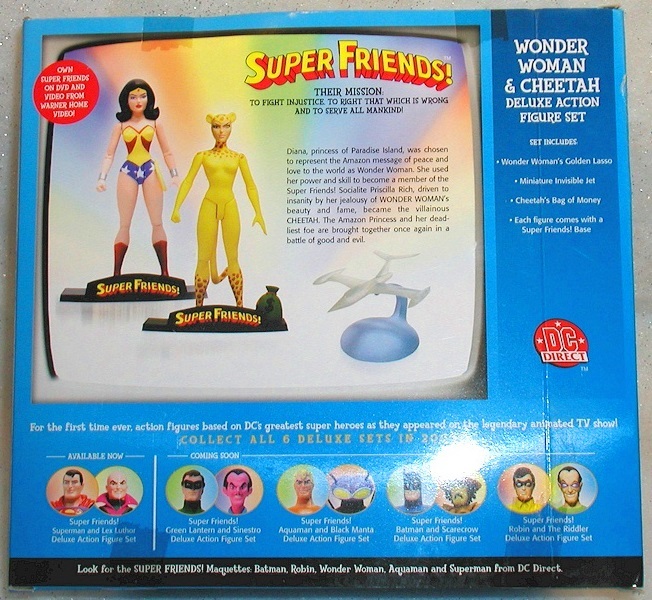 Her most notable representation, though, was in the Challenge of the Super Friends animated series from 1978 wherein her role in the Legion of Doom was cemented. 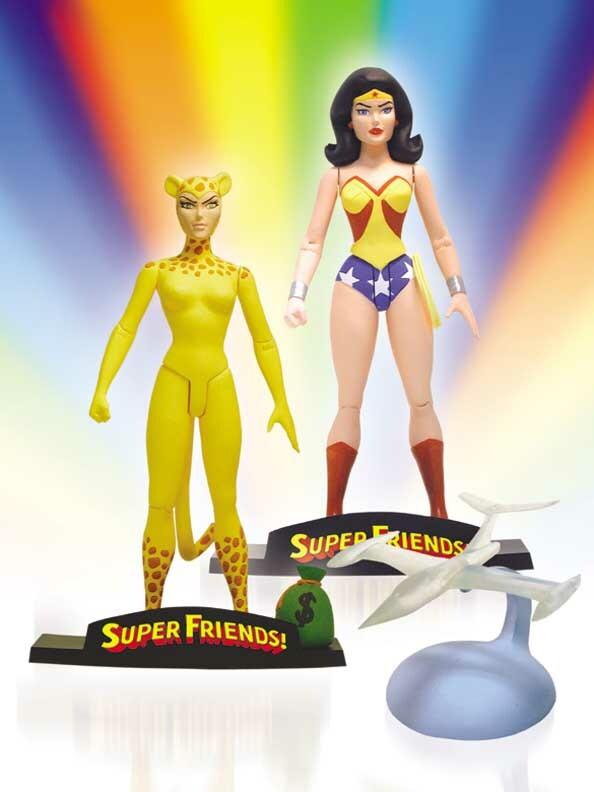 These early Super Friends figures by DC Direct mark the first time I realized DC Direct was going to be a powerhouse toy company. Back then, you didn't ever see "throwback" toys. They seem to be all the rage now, but 12 years ago this was uncharted territory. Let's check out Cheetah below! Another big thanks to James for sending this beautiful figure to me. She had been on my hitlist for years but I would always be outbid at the last second. When I pulled her out of the box I squealed like it was Christmas. It was like you read my mind. The sculpt by James Shoop is fantastic. He was the name associated with most of the classic-styled figures in the early days of DC Direct, and he always did a great job.. Most recently you've seen his work in the New52 Harley Quinn Bust (from last month). Like most early DC Direct figures, the articulation is pretty limited. Nine POA was a big step up from the standard 5 of a few years prior though. 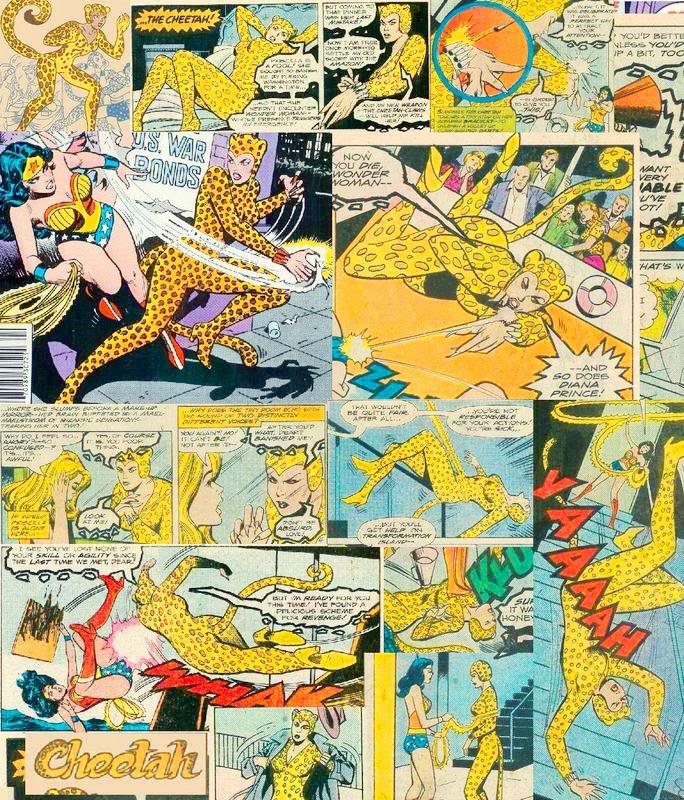 Here are some images of Cheetah from comics and television. 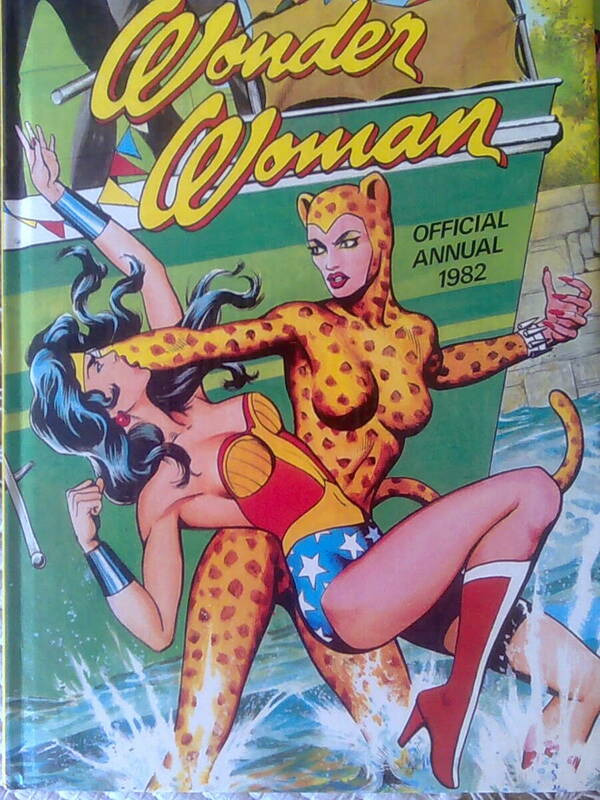 Here is Cheetah with (the ReActivated version of) her boxset companion, Wonder Woman (whom I will be reviewing shortly). Awesome! I missed out on this one back in the day, and seeing her now really has me regretting not picking her up. She looks great. Her face has a weird shape to it from certain angles, but for the most part I think she's perfect. I purchased this figure for about $7 back in the day, since Super friends was the place where I fell in love with Priscilla in the first place. Her cheetah puns were so hilariously bad. I've been trying to sell it on various boards for years and when I put it in the package it was a total afterthought. I'm glad you appreciated it so much and it brings you so much joy. That's what this hobby is about! What a steal to get her for seven bucks!! Sorry you were unable to sell her (not really ;)). I need to get back into watching the old cartoons. I have several boxsets that were re-released in the early 2000s, but I'm not sure if I ever really watched them. Your mention of her cheetah puns brings back memories, but they're vague. It's time for a SF marathon to refresh me! Really nice toy, even if I prefer her when she is an actual mutated cheetah. I wish they made a toy of her that looks like her brief appearance on the Wonder Woman Direct-to-DVD movie. Yeah she's looks really great in that cameo. 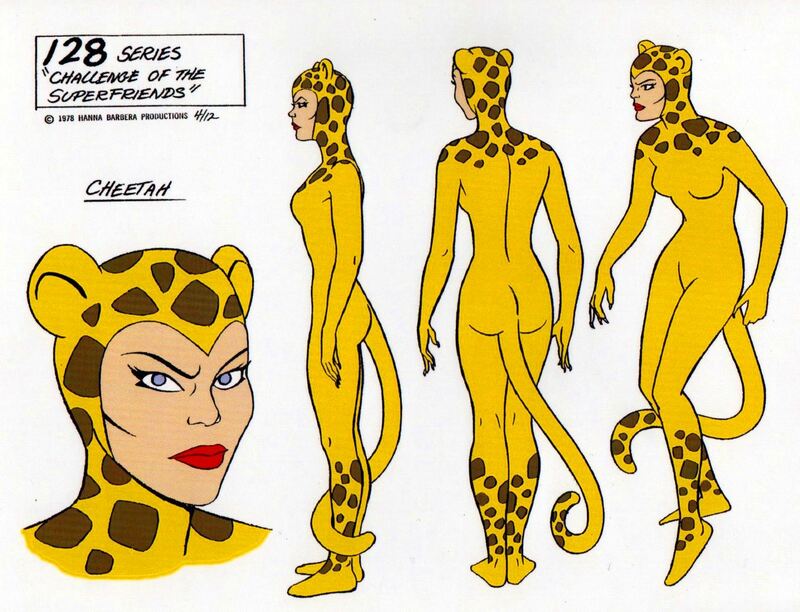 I was also hoping we'd get a toy (or at least a dvd figurine) of the Cheetah from Animal Instincts last year. She looked like the designs from the recent short-lived Thundercats reboot. We still might, as they now made a whole series of animated shorts from this Batman Unlimited universe. I think it is somewhat based in an existing toyline already, at least I do know that Croc is out as a toy, and many of Batman's armors too. I'd love to get the transforming wolf and T-rex bots too. Interesting. I didn't think of that. Although if it happens it will probably be the final figure in the line that's impossible to get, like the Total Heroes Wonder Woman that (kind of) saw the light of day this past year. Well, there is also DC Superhero Girls, which is a sort of Equestria Girls/Monster High knockoff with DC characters - Cheetah is the stand-in for Toralei, the foil to Wonder Woman, and being prominent I expect a toy. Too bad her design is really generic. Not even very catlike.